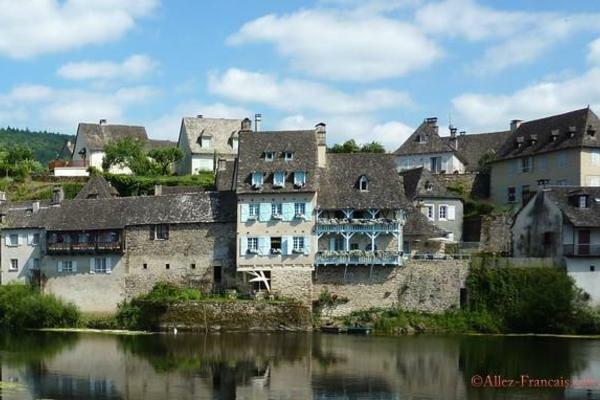 It is that time of the year – a bit like the start of the football season for some, where minds suddenly are focused upon finding that dream home in France. Let’s face it, after the last 12 months with all of the political goings on, most people are ready for it. 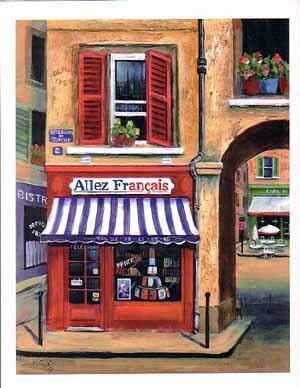 Allez-Français as a business was actually launched at the London Olympia show back in 2002, so just over 15 years ago now. We had a modest stand and just Bridget, myself and a couple of helpers, Moira & Roger. Crikey, we were busy! Fast forward to today – we are sharing the stand of a long-standing business partner, Foremost Currencies, and our properties actually make up part of their stand. In addition we have around 60 properties featured in the catalogues that are available for stand visitors to browse. 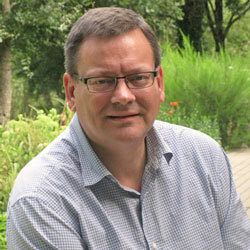 Our own agent, Nigel Cowles will be representing Allez-Français on the stand over the weekend. 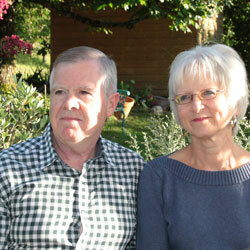 Nigel will be able to assist with Q & As on a range of property matters, and has lived in France for well over 10 years. He specialises in golf properties, and is not surprisingly a very competent low handicap player. 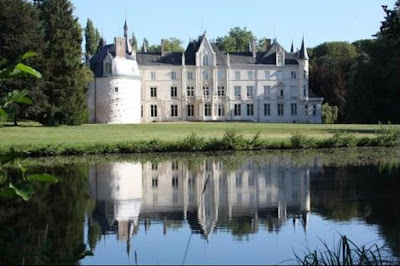 Needless to say, he is also familiar with farmhouses, mills, manoirs and a number of châteaux that we have for sale in France also. 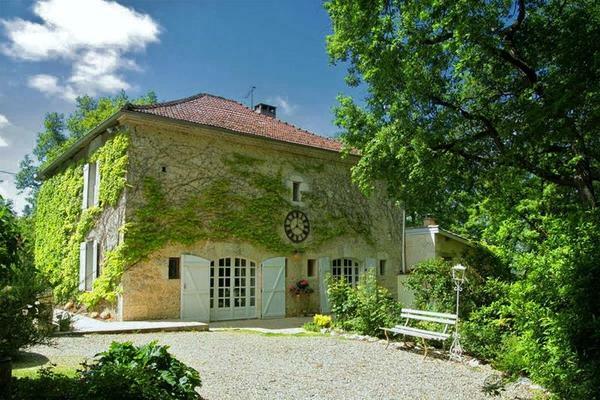 For sale just about 120km from Paris, the latest addition to our portfolio is this stunning 16th Century Medieval Cheateau. Not only that, but we are the sole agent! 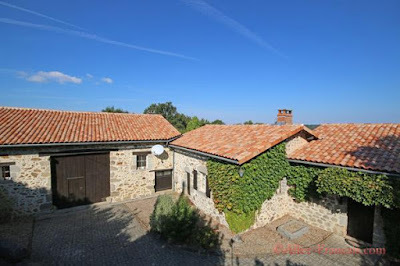 This is one of the best conserved examples of Troubadour Architecture in France with fully restored features with attention to correct period design, but with benefit of modern comforts. 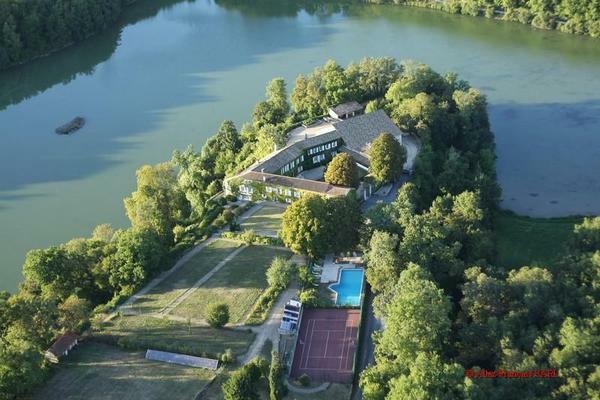 In total 20+ rooms and suites in a 3,000m2 (33,000 sq.feet) including outbuildings. A quick reminder that our very own Nigel Cowles will be at The France Show to answer any questions relating to the current market, our cash back offer and purchasing properties in France. Find him on the Foremost Property Group stand number P311. 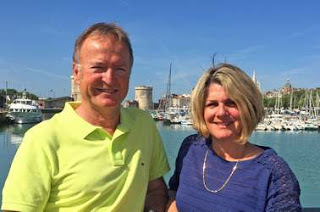 As an agency successful in selling houses in South Western France since 2002, we are keen to celebrate our 15th anniversary by passing on something to our highly valued clients. We appreciate market conditions are difficult for some buyers. So how about offering an exciting incentive as the New Year begins to push on? How about a charismatic cash-back deal to encourage people looking to sign up for their French house during the first half of 2017? Most of our team have lived in the area for more than 10 years. 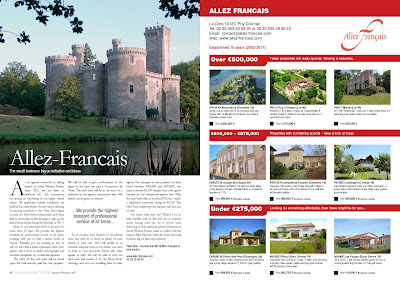 We provide the highest standard of professional service at all times, working with you to find a dream home in France. Whether you are looking to buy or sell, we will offer a better experience than most agents, with a focus on quality photographs and accurate completely up to date descriptions. The value of the cash back will be based upon the final amount paid for your property. We will be able to give confirmation of the figure at the time you sign a Compromis de Vente. The cash back will be in the form of a reduction in the agency commission fees. Full details can be given on request. So to increase your chances of benefitting from this deal, let us know in plenty of time ahead of your visit. This will enable us to schedule adequate time in our diaries, and send us links to your favourites (listed with other agents as well). We may be able to save you both time and money if we can ‘block book’ viewings, and save you travelling time to other agents. For example on one property we have listed between €300,000 and €350,000, our price is already €2,500 cheaper than rival agents because of our competitive agency fees. With the cash back offer of another €750, this makes a significant combined saving of €3,250. The New Year couldn’t get any happier with this sort of deal. You know what they say? There’s a lot in little bundles, and we feel sure this is certainly worth having n’est pas. 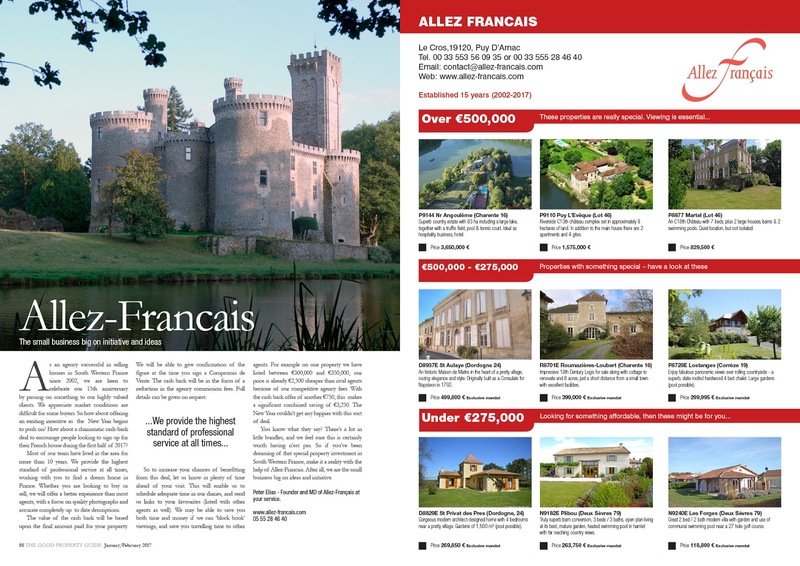 So if you’ve been dreaming of that special property investment in South Western France, make it a reality with the help of Allez-Francais. After all, we are the small business big on ideas and initiative. 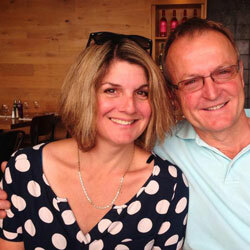 Peter Elias - Founder and MD of Allez-Français at your service. Well, to be totally honest, we are not interested in such awards – we just want satisfied clients. In fact, to “qualify” for the awards, you have to pay an entry fee of £495 per category, or the “recommended” £1490 for an “enhanced “entry. What does that tell you? Last year, we did actually receive confirmation from one of the panel making the awards confirming our success, but we would have to pay the entry fee to use the “coveted” award. So sorry chaps – we are not interested in attending industry self-gratification awards at posh hotels in London. We know we have a brilliant small team of enthusiastic and knowledgeable agents, who love living and working in S W France. Our client testimonials are rewards in themselves and I'm very happy to keep it that way!! Is 2017 the year to take that leap to France? The path to implementing Brexit has not yet been initiated, (the so called Article 50), and indeed it may never happen. The media is full of Brexit rhetoric, but nobody can tell us what the eventual deal will be – hard, half-baked or soft – if even if a deal can be reached. 1st of all, Brexit could mean that UK residents in France may lose many of the rights associated with being citizens of the European Union. These include residency rights, health care & work rights, plus rights to other social services. Because of this uncertainty, some people are sitting on the fence. However, Brexit might take up to 10 years to formalise, if ever, and of course, there are as many French living in the UK as there are ex-Pats in France. So the risks here are not as great as painted by the media which always “over-eggs” the situation for dramatic effect. You should instead focus upon 2 more fundamental aspects that need your careful consideration, namely a) language and b) culture. Stating the obvious, the better you speak French, the easier it will be to integrate into your local society and community. Culturally, the French are different. They think differently, with a different cultural background, they have different values, and they prioritize differently to us. Perhaps the biggest reason why so many people look to move to France from the UK is for the wonderful lifestyle. This one word has so many meanings in your new life - taking time to make a proper coffee every morning rather than gulping back a cup of instant, leisurely two hour lunches. Making the exciting decision to start a new life in France is not one to be taken lightly. There are unspoken issues and complications that TV programmes don't seem to cover. Our agents will try to reassure you about these points. You may not expect it but some taxes are lower in France, but in overall terms, for employed & self-employed France has one of the highest tax rates in Europe. Beware of “cotisations” - disguised taxation, paid on income, they are not called tax, but have to be paid on all income. Be aware also that if you plan to live 183 days per year or more in France, you will be officially fiscally resident in France. You will thus become a full French taxpayer, as regards taxes. We have “experts” to help our clients with informed decisions about pensions, investments & taxation in France. Our advice is available from people who have all been in your shoes, and made that leap from the UK (or another country) to France. Yes, there are challenges along the way, but what else would you expect. 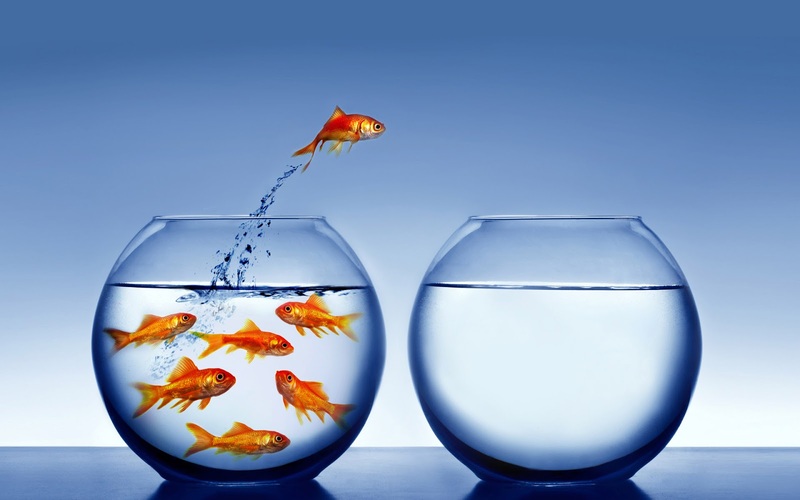 House prices are low, interest rates are low, and with some buyers still undecided, we are convinced that 2017 is the year to take that leap. In the future, more buyers might be looking to make the move, and that will lend itself to rising prices as demand increases. At the end of the year, the holder of our professional card JeSuisAgentImmobilier confirms the sales results for the whole group over the calendar year. 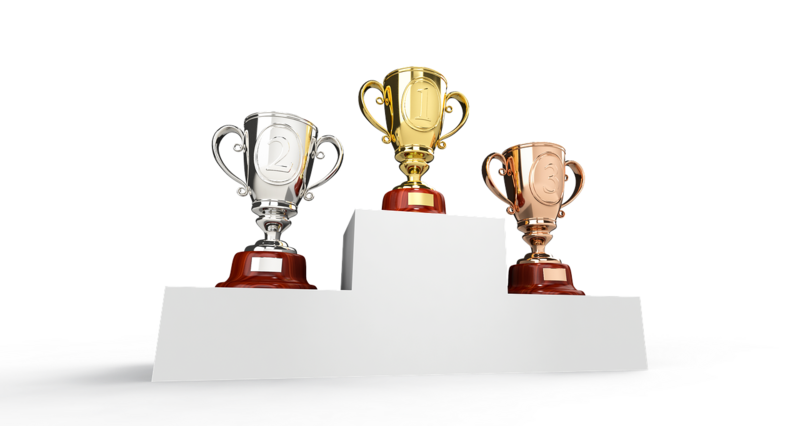 In terms of volume of sales measured by total Euros, out of 20 something agents, Allez-Français agents took the podium places by finishing 1st, 2nd & 3rd, the third consecutive year that Richard has been top of the charts! Richard & Peter also came out on top when the results were measured by number of transactions, rather than value in Euros. A great achievement in a national network agency and many congratulations to Richard! It is that time of the year when many start to plan for the year ahead, but often also, the time when people are looking towards a longer time horizon, and further into the future. 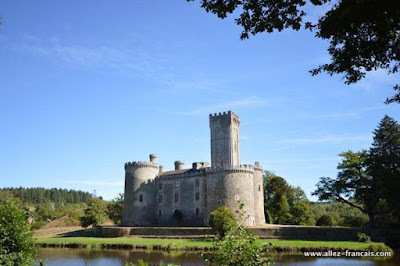 For many of our clients, this involves potentially, a life changing move to France. A decision of this magnitude is not without its challenges of course. The divorce between the EU and the UK also complicates matters a little. But for many people, this is a dream, an opportunity, to change their lives forever. 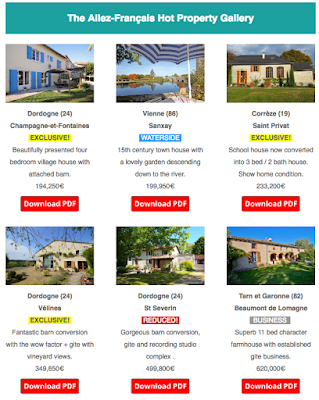 Without question, you can get a lot of property for your money in France. Prices are still reasonable, and mortgage rates incredibly low, so even many cash buyers opt to take advantage of a modest mortgage to finance their purchase. What most buyers are seeking, regardless of the style of property they desire, is a change in the quality of life. To slow down a bit, enjoy time with their partners & family, relax a little more. All of that is possible, but you need to plan carefully and listen to advice, (then weigh up whether to take it). Too many people take notice of “friends” advice, and ignore the professionals. We are here to offer a 1st class service, and we can arrange your currency, a mortgage, your insurance, introductions to banks and other professionals – if you want us to. We only recommend those who we have tried and tested, who can prove their levels of service. After being established for 15 years, we have been very fortunate to have worked with some top quality people, but also because we did our “homework” first. 2015 & 2016 have been record years for our company in terms of property sales. We hope that 2017 will continue in that vein. 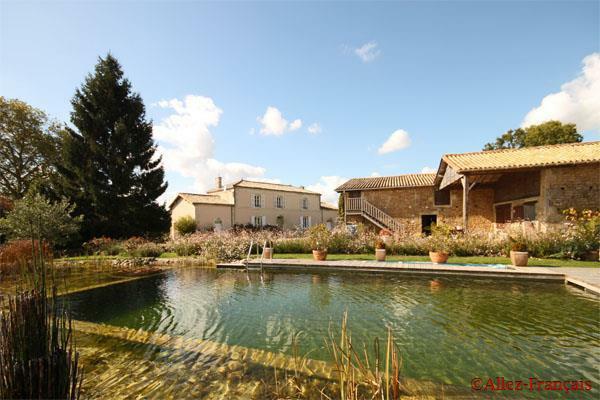 To achieve that we are offering the best value properties in S W France, selected for their charm and character, but also value for money. We also ensure that our agency fees are ultra-competitive, and as an incentive we have a cash-back offer worth up to 2,500 Euros.